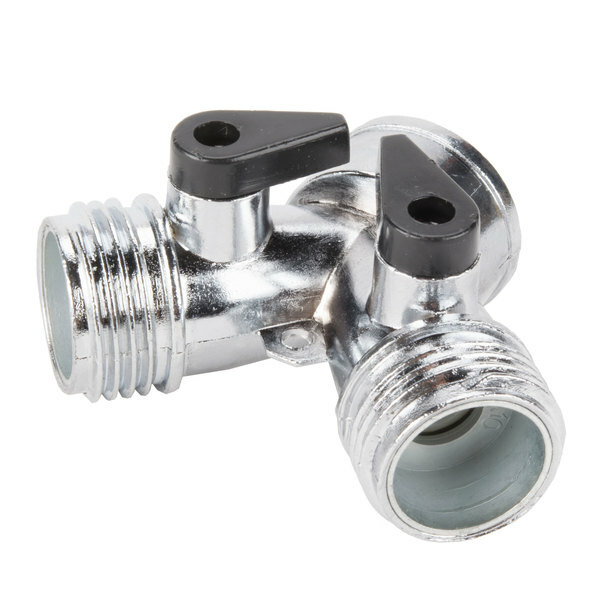 This Dema zinc dual hose shut off is designed to work with your Dilution at Hand chemical dispenser. 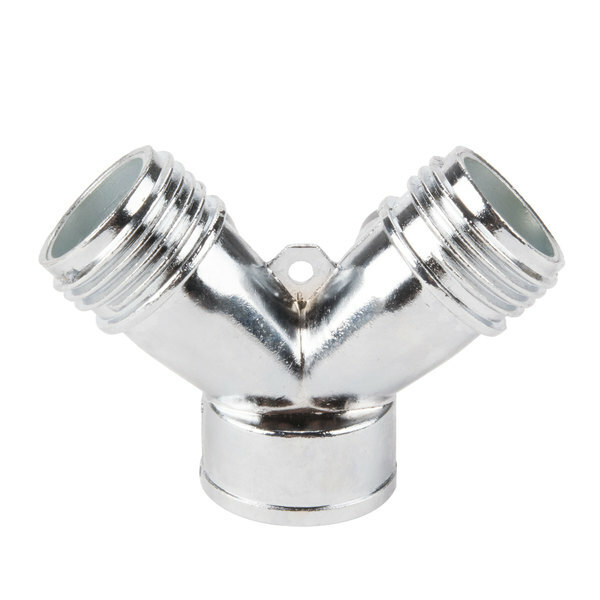 It allows you to control the flow of water to the dispenser as needed. 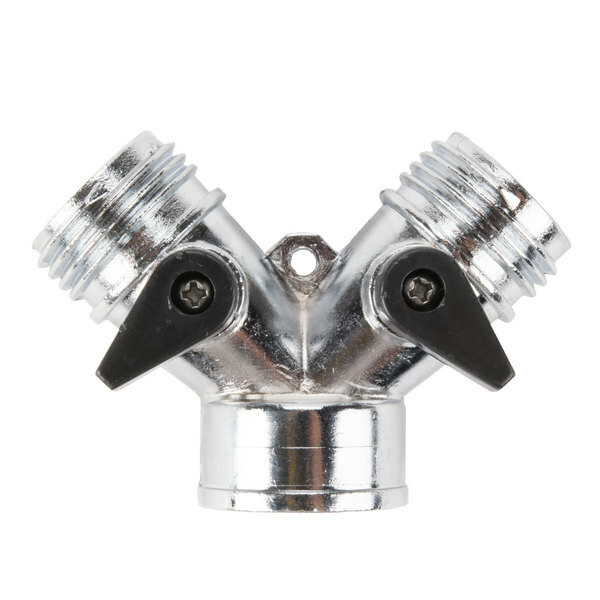 The dual design has two separate valves for more accurate control of the water flow. 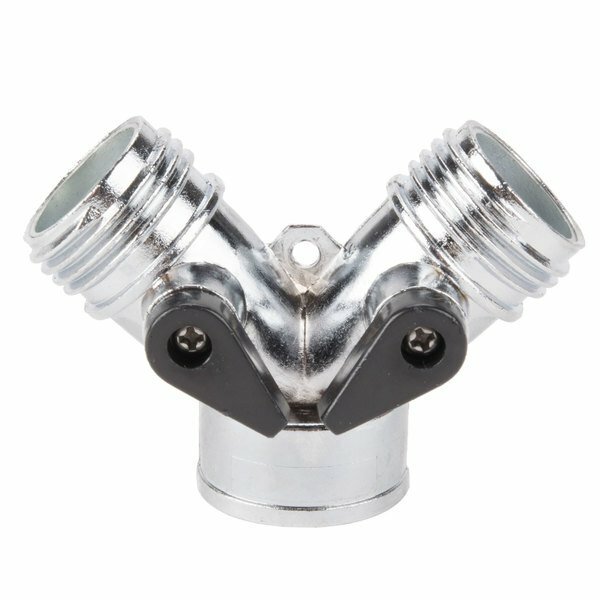 Inlet / Outlet Diameter: 1"